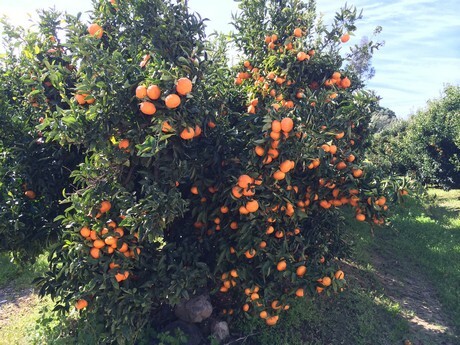 Returning from a recent trip to Spain, to some of the most important production areas in the citrus sector, the agronomist, consultant and Citrus specialist Dr. Francesco Perri reports to FreshPlaza on the current situation of clementines and mandarins: "I have travelled a lot both in Andalusia and in the area of Valencia. 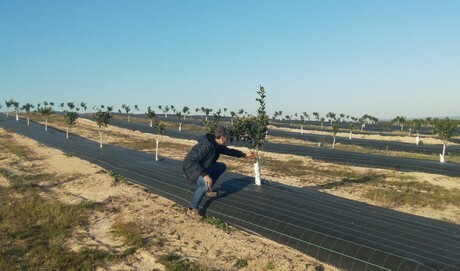 The Spanish citrus fruit areas are extremely large: around 1000 km from Tarragona to Huelva, an extension on which the plants enjoy considerable differences in terms of soil and micro-climates, thus obtaining different productive and commercial windows. In Andalusia, in particular, the environment is very suitable for late varieties, as they are not subject to frost, the soil is suitable for cultivation and there is a great supply of good water. 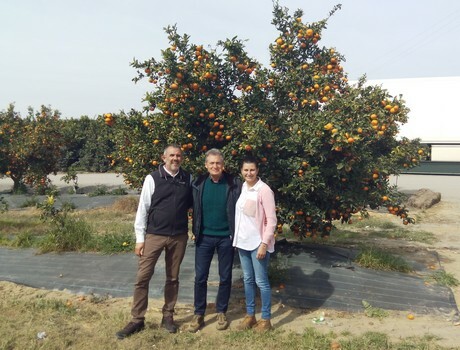 Visiting Huelva, from left to right: Paco Albuixech Navalon, production manager of Bollo International Fruits (Spain), Francesco Perri (centre), together with the agronomist Patricia Gomez Dominguez. 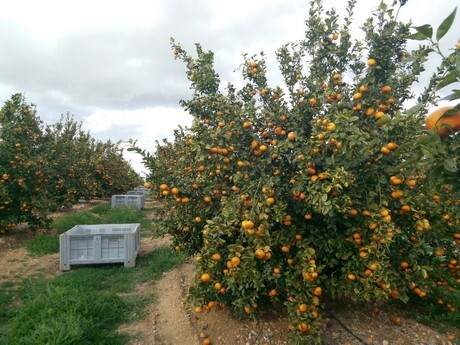 According to Perri, in this southern part of Spain, a new citrus cultivation has already been successful for some time: it provides for investment in new patented varieties, which have allowed a significant expansion of the production and commercial season. This is very evident in the comparison between Spain and Italy: "We can say - explains the expert - that the season of clementines and mandarins is articulated in two acts, like a play. The first is from mid-September to January, with the super early and medium cultivars. In Spain, this first part of the season went well until the beginning of November, while from then on, and until mid-January, the market has been suffering greatly because of the peak production. Perri: "The second phase begins in mid-January and goes on until the end of April. Unfortunately, this second part of the season does not exist, here in Italy (except for small amounts of Nadorcott and Tango mandarin). Indeed, in that period the season is already over, and there are no Italian clementines left. Instead, they have vast areas cultivated with patented varieties of mandarins such as Nadorcott, Orri, Tango, Gold Nugget...". 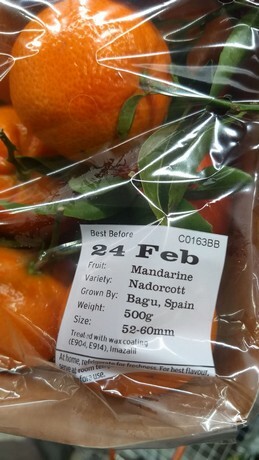 This year in Spain, according to Perri, the purchase price of mandarins in the second phase of the campaign, although lower than a year ago, is still at high levels: "We speak of prices in the countryside on the plant around € 0.60/0.80 per kg, a price of all respect. Thanks to varietal innovation, in fact, the Spanish product is exported to various destinations, including the United States, Canada, Great Britain, France, Belgium, Germany, the Netherlands and Italy. The first shipments to China have also started". 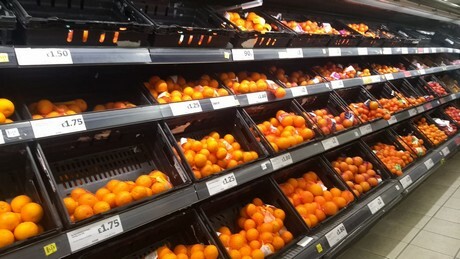 "The problem of the clementines and mandarins sector in Italy lies in the fact that about 90% of the cultivars are traditional, not subject to plant protection rights and therefore poor from the point of view of commercial return. In Spain, however, especially in Andalusia, we can assume an 80/90% incidence of patented varieties. This is why the second act of the citrus fruit campaign becomes crucial. The Spaniards manage to achieve large sales over a period of time when they do not encounter much competition". 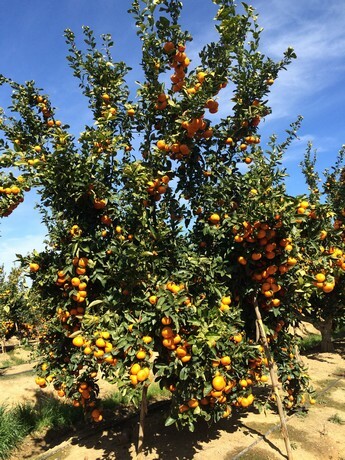 New citrus fruit plantations are annually built from Tarragona to Huelva, on a territory about 1000 km long! The revenue is impressive, as Perri reports: "quantity of products and the revenue are of incredible dimensions. There are individual companies that handle millions of kilos even of a single patented variety! The revenue is about hundreds of millions of euros. "Italya is far from this situation.The Italian season 2018/19 of clementines, for example, was characterized by frustration, helplessness, sense of abandonment and despair, and which today leaves most producer organizations with a revenue absolutely not in line with forecasts. Getting out of this stalemate is not easy, also because, in the meantime, agriculture itself is evolving and entering a new era: the so-called "Smart Agriculture". This type of agriculture is not only sustainable and resilient, able to feed a population that grows at lower costs and lower environmental impact, but also fast and flexible in interpreting the needs of the market, shrewd and prepared, in which the know-how and specific expertise become just as indispensable as an innovative process and product. Francesco Perri: "Experienced and prepared agricultural technicians are scarce even in Spain; the situation is even more complex in our country. We cannot even think of investing in new patented cultivars, with all the payments that they require, without preliminary feasibility studies, suitability maps, adaptation to the specific conditions of the site and application of adequate agronomic practices. 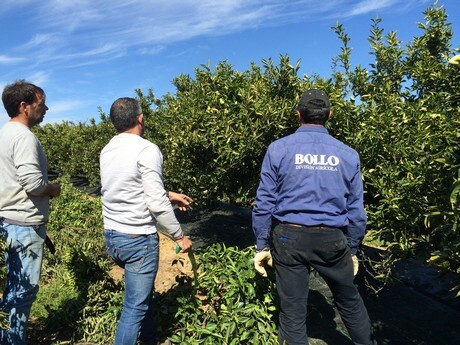 We would need to make the new cultivars fully profitable and therefore repay the initial cost in a short time!" "For a technical competence that expresses, at the same time, theoretical preparation and practical experience, it takes about a decade of learning and analysis of the realities that are at the forefront in the rest of the world. How can we be ready today for the challenges of tomorrow if we have not thought about forming beforehand a new generation of experts?"